Whether you are heading up the Alcan or flying in to Alaska, you can't help feeling the excitement. This excitement stems from the rich history of Alaska, from the early days of the gold rush to the Alaskan oil rush the Mehner Weiser Group has 44+ years of experience working with relocating families. Whether or not you are working with a professional relocation service company the Mehner Weiser Group will provide you, your family, and your company the best in real estate support and customer service. From finding a home to providing you with information regarding popular neighborhoods, resale values, comparable market analysis, schools, services, and recreation, when it comes to Anchorage and it's environment, you'll find the Mehner Weiser Group a wonderful resource and always prepared to help. 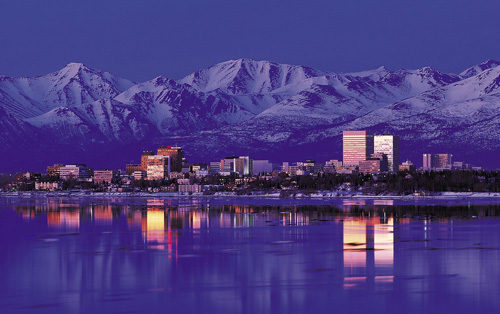 Click here to search properties currently available in the Anchorage real estate market.